Welcome to our first video blog post! We are extremely excited and can’t wait to start posting other videos apart from this showcase. However, you’ll just have to come back to find out what other types of videos will be posting for now, until then it’s a secret. In this video, we covered an immensely popular gift for this month, our personalized iPhone 4 case, which also works with the iPhone 4s. Please enjoy and make sure to leave us your comments below. Hi, this is Raffi Dermenjian, and today I’m going to show you some beautiful ideas for Valentine’s Day and any occasion. We have created some beautiful cases for the iPhone 4 and iPhone 4s it is very beautiful, and actually the piece is right here. The piece(case) comes in a hard plastic which is a pretty durable piece, and also the backing itself is a metal piece were we do the personalization on. This particular one is a design of an Apple with a heart inside, and an “I love you” as part of the design, and below you can put in a name. I would also like to show you the variety of different colors, this is the same as I’ve just shown you. These are the different colors we are offering today which is black, white, and red backgrounds. They are beautiful and very creative way of telling someone how much you love them, and here is another one that is very interesting. Which we sell in a set, and it’s a kind of a two hearts coming together, so when you are purchase this you will have your names personalized at the bottom, and inside the hearts it will say best friends in this particular design. It comes in different colors too, so you can visit our website, and check-out the different colors we offer. This particular one is sold in a set. You can also have pictures, beautiful pictures which you can personalize the gift with, so you have a name. This particular one has beautiful hearts and here’s a customer that put in their picture, and there which are personalized at the bottom. Again it’s an excellent way of personalizing a beautiful and memorable gift. Here is another one just to give you an idea, holding hands with a name and heart in the middle. 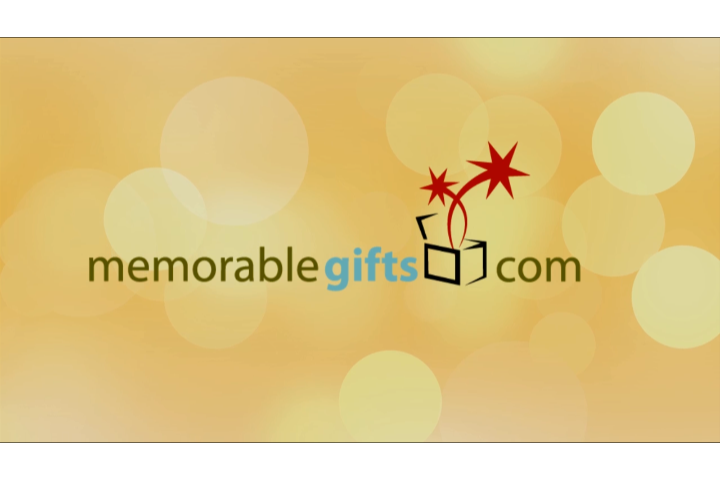 So visit us at Memorablegifts.com to check out all the variety of different items. We have over 3,000 personalized gifts, and they are all beautifully design with you in mind of course to assist and help you with special moments you’d like to remember.